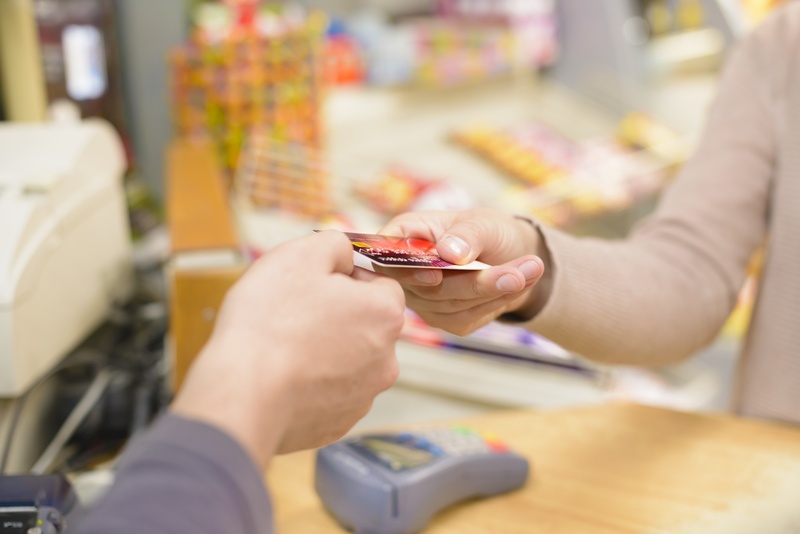 If every customer paid with a card, retailers would be happy. You see, handling cash at your business can actually cost you money. Think we’re exaggerating? 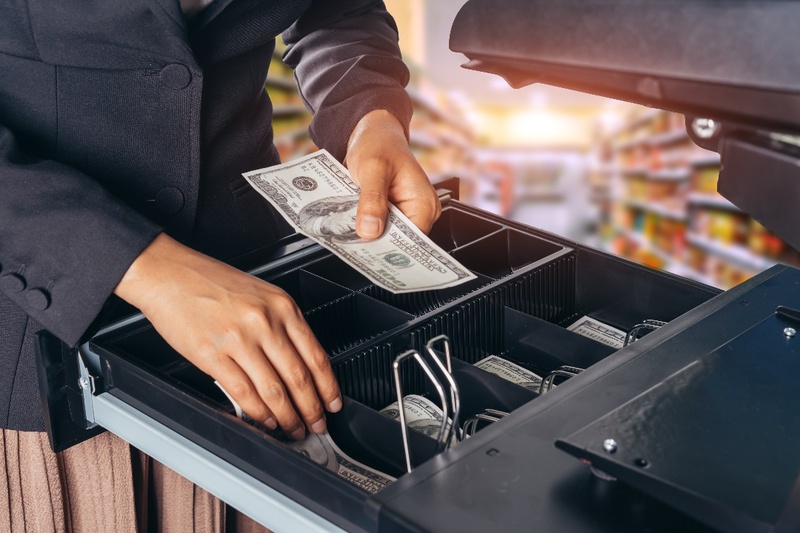 Research from IHL Group reveals the true cost of cash for retail stores runs anywhere from 4.7% to 15.3%. That hurts, especially in retail, where margins are notoriously slender. There are two distinct problems associated with handling cash. The obvious one is that cash is easy to steal. The not-so-obvious issue — and the one that is costing you the most — is the time you’re spending dealing with cash. IHL Group suggests that automating this process can help a store recoup as many as 500 labor hours each month. We thought that was certainly worth looking to, so we did. Here's what we found. The advent of self-checkout stations has given retailers yet another reason to worry about loss prevention. Self-checkout is generally promoted to shoppers as a time-saver. But many customers are using these systems to save money, too — by stealing items instead of paying for them. No longer a novelty, creative thieves (and frustrated shoppers) have now identified ways to bypass the proper self-checkout procedure. In fact, when it comes to helping yourself to unpaid-items, the self-help checkout offers multiple opportunities. They’re all easy, and they’re costing retailers whopping sums every year. There are thousands of ideas on Pinterest to spark your point-of-purchase display creativity. Of course those “ideas” should be used more as inspiration. You don’t want to just copy someone else’s display because your store is unique, even if your merchandise line is similar. And there’s more to Pinterest than getting ideas. You want people to pin and share your displays. Here are some ways to take advantage of your POP displays to reel in social attention. 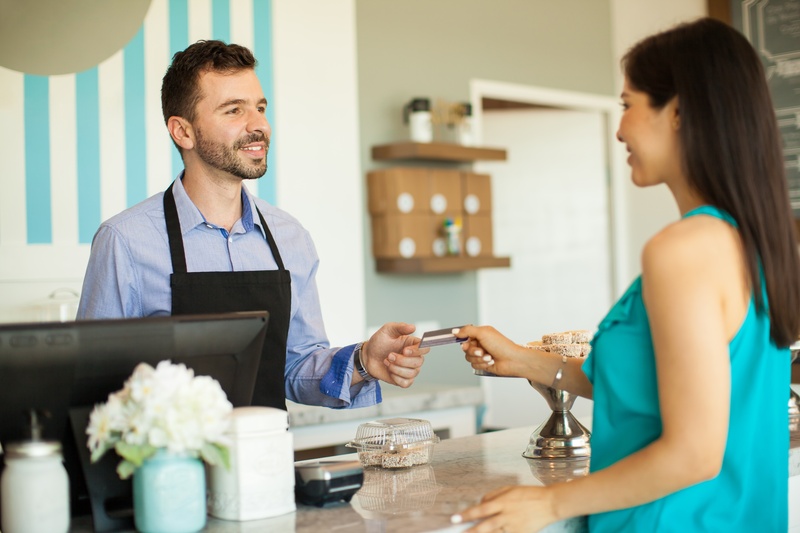 Traditionally, we think of the checkout counter as the “point of purchase,” and it certainly is that. But today’s retailers think more broadly about sales opportunities. 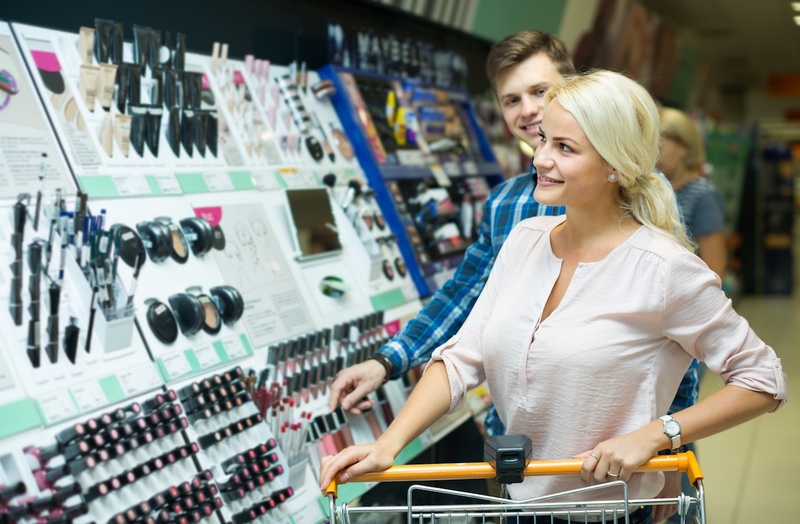 Shoppers make buying decisions throughout the store, as they’re browsing and examining merchandise, not merely after they reach the cash register. 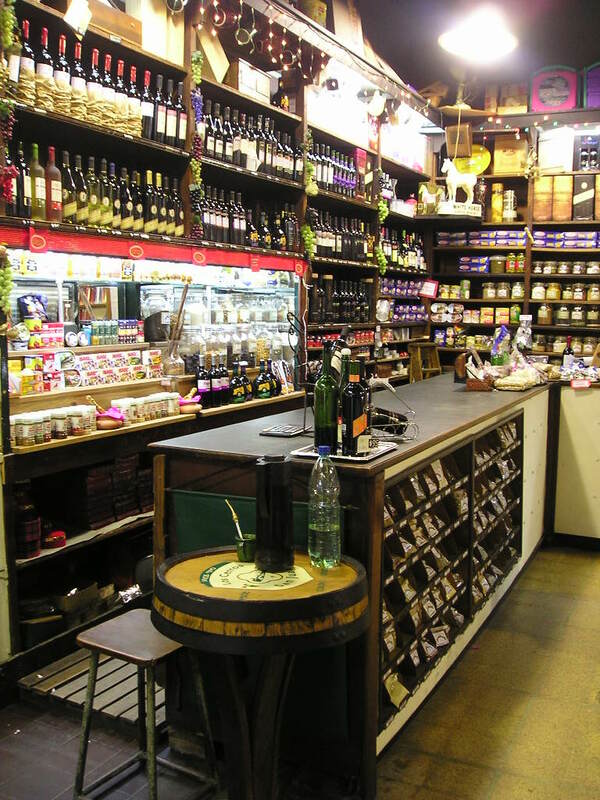 With that in mind, you need point of purchase (POP) displays that speak to customers. 2016 may be heading into its final months, but the sales year is far from over – especially with major holidays still ahead of us. So there is still plenty of time to implement best practices that can give your point of purchase (POP) merchandising a noticeable sales lift. The goal of POP displays is not to warehouse goods for sale, but to create an instant connection with shoppers. Powerful displays catch their eye and generate a response. Hey, I need that! Or Hey, that’s a good idea. They’re drawn closer. They pick up the product, examine it. Into their basket it goes. All because you took the time to unlock the power of your POP displays. Below we reveal four secrets you can use as keys to unlock that power. Do that, and you’ll be able to create irresistible displays that sell more. Read between the lines, if you need to. POP tips often focus on large retailers that sell packaged goods, but the concepts behind them apply equally well to small specialty stores. Smart visual marketing is essential throughout your store, but POP displays play an elevated role because they can heavily influence impulse purchasing. It’s no secret that creating effective displays requires careful planning as well as insightful execution. Ahhhh, those impulse purchases. Retailers are loving them more than ever, because shoppers are gravitating to them more than ever. Today’s customers want to make last-minute, in-store decisions. And since your well-placed point of purchase merchandising helps them get what they want, everybody is a winner. Point of purchase merchandising is both a science and an art. A profitable blend of psychology and aesthetics. The secret to creating top-selling POP displays for any retail store is planning. You want shoppers to act impulsively, but you should not. Think carefully about what your customers are most likely to want – an upgraded version of something they need, accessories, complementary items, small-but-not-too-expensive luxuries. You know that point of purchase merchandising is a virtual necessity for your cash wrap. These displays should put items right at hand for easy pick-up. In this toy shop, the impulse items are at the key influencer’s eye level – down low, where little ones can easily spot that extra goodie they simply must have. Elsewhere in your store, eye level matters, too. Remember that “point of purchase” can be that moment when your customer decides to buy a product, not just when they’re paying for it. Put a basket of fun napkin rings amid your display of table linens. Batteries next to toys or electronics. A case stack of wine in your meat department or with your deli cheeses. Bundle, bundle, bundle. 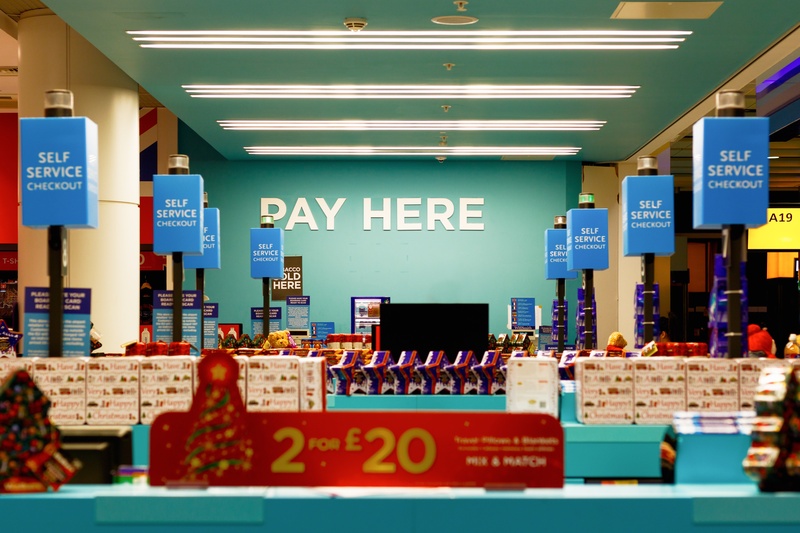 Point of purchase displays used to be something of an afterthought for retailers – a chance to sell a few little extras to customers as they were in the process of paying for their purchases. But POP displays have come into their own in recent years as a savvy merchandising tactic. While they are still king of the checkout counter, POP displays can be tremendously effective throughout your store. Properly designed and placed, they have everything it takes to feed a growing trend across retail – impulse buying. 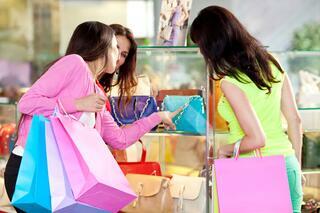 Experts say unplanned purchases now account for 40% or more of retail sales. There are lots of ways to use POP displays. They can be tabletop style, free-standing, or shelf-mounted. They can be quite small – a rotating display of earrings next to a boutique’s cash register. Or quite large, like the four-sided walk-around displays now common in grocery stores. That versatility in shapes and sizes allows you to take advantage of multiple points of purchase, not only the final sales counter. 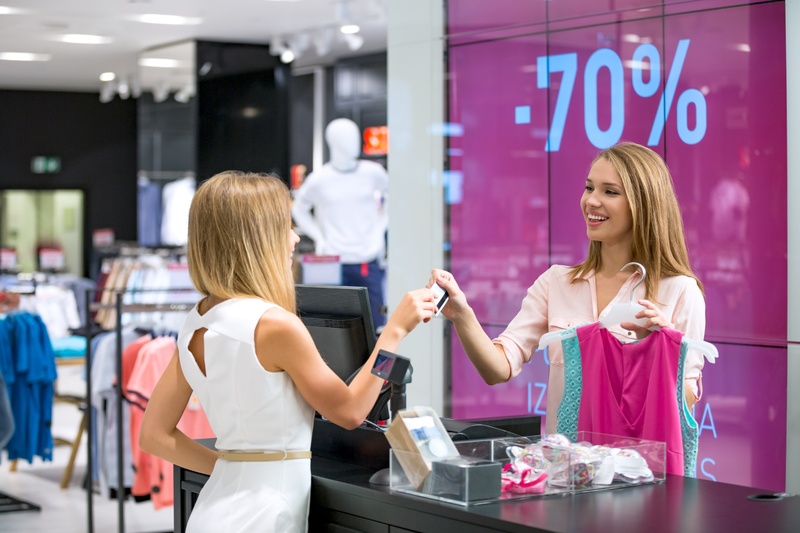 You need only three seconds to make an impression on a shopper. So it’s vital to make sure each of your merchandising displays speaks volumes, quickly. Choose products that offer real value, whether you’re promoting new merchandise or advertising a sale. Point of purchase displays are the beating heart of your visual merchandising. 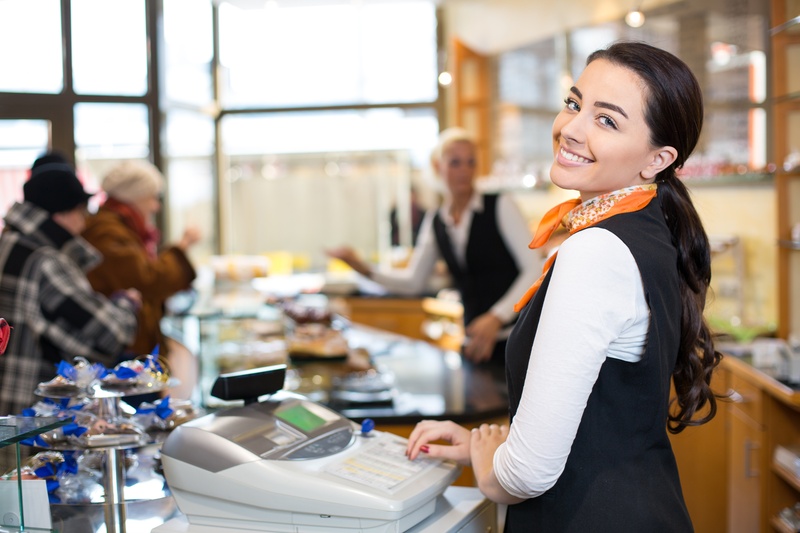 They pump your store’s lifeblood – happy shoppers – throughout your store. You use fixtures to establish the general layout, but it’s your point of purchase displays that draw customer attention to featured, sale, and impulse merchandise. Done right, POP displays boost your sales numbers by selling more and encouraging shoppers to spend more on each purchase. 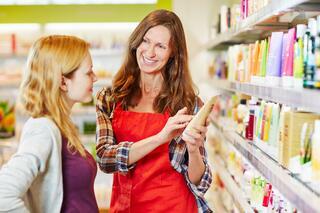 82% of purchasing decisions are made in-store at mass merchants, 76% at grocery stores. 34% of shoppers don’t use a shopping list. 62% of purchases are unplanned – 16% of those resulted when a display captured the shopper’s attention. These stats hold true regardless of the customer’s age. Retailers know that impulse buying is bigger than ever, year round. Normally we think of impulse items as opportunities to catch the shopper’s eye with merchandise they were not even thinking about. But during the year-end holidays, shoppers are deliberately looking for inspiration as well as great products and deals throughout your store. Retail sales tips for this season wouldn’t be complete without a reminder to feed your customer’s impulsive side. So, here are 10 easy ways to boost your sales for the holidays with point of purchase displays.